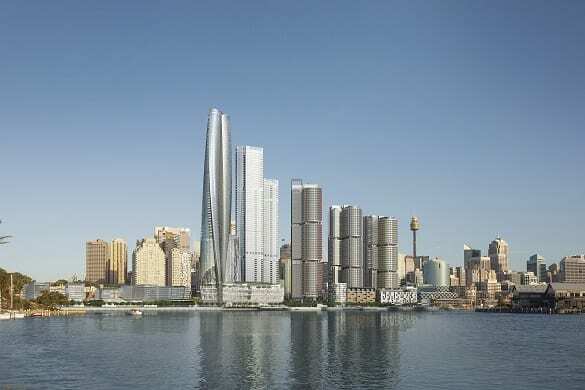 The court found that the Barangaroo Delivery Authority had breached its development agreement by negotiating with bidders for the development of the final stage of Barangaroo Central without consulting with Crown and Lendlease. The authority’s obligations under the sight lines clauses were triggered when it selected the Grocon consortium as the preferred bidder in mid-2016. A development agreement between the consortium and the authority was signed in late 2017. Crown argued that the operation of the sight lines clauses in its contract with the authority was triggered, if not by Grocon’s initial bid, then by its subsequent bids. The dispute arose after the government increased the size of Barangaroo Central to offset the construction of a Metro train station to the area. The building heights at Grocon’s $5 billion precinct significantly exceeded the limits put forward by the authority when Crown and Lendlease finalised their development plan in 2016. The court also found that the government failed to engage in good faith negotiations with Crown and Lendlease, precluding them from putting forward a case as to how the development of Central Barangaroo should proceed. “The authority had considered various bids to develop Central Barangaroo without first discussing and negotiating, with Crown and Lendlease, ways to retain the sight lines that the Crown and Lendlease buildings would otherwise enjoy to the Harbour Bridge and Opera House,” Justice McDougall said in his ruling statement.